LeAnne Andersen, Vice President of Human Resources Operations at Kaiser Permanente, is a strategic HR leader, trusted advisor, and vital participant in strategic planning and execution of best practices. Prior to joining Kaiser Permanente in 2015, LeAnne held a variety of leadership roles at the Best Buy and Target Corporations, with emphases on business transformation, human resources, supply chain optimization, process improvement, and a commitment to external partnerships. LeAnne holds a Masters of Business Administration from the University of Nebraska Lincoln and a Bachelor of Arts from Minnesota State University at Mankato, where she majored in journalism and mass communication. 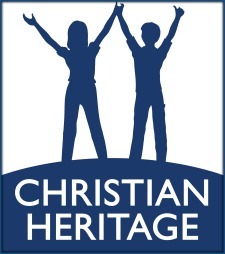 LeAnne has served on the Board of Christian Heritage since 2008. 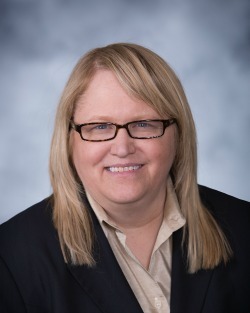 In addition, she has served on the Board of Trustees of Allina Health Hospice Foundation of Minneapolis (2013-2014) and has chaired the HR Outsourcing Association, Global Non-profit (2009-2011) and the HR Outsourcing Buyers Group, North America Chapter (2005-2009).